What do you want to drink ? Water is the most critical necessity for life. The drinking-water needs for individuals rely on the climate, physical activity, and the body culture, but for an average person, it is estimated to be about 4 liters per day. Safe drinking water is a key factor and is one of the most critical needs of life, next to oxygen. The developing wide variety of cases of Waterborne diseases, growing water pollutants, growing urbanization, increasing scarcity of clean and safe drinking water quality, etc. have made the bottled water very essential. Watersouq is here to help by supplying water in quickest and efficient way by ordering it online from the website or by mobile application. Watersouq is one of the first leading water suppliers in Kuwait. We are known to provide world class services of drinking water in Kuwait. We aim to see the society, which is healthy and living a quality life. We want to meet our goal, which is to inspire a complete healthy lifestyle by keeping the environment healthy with clean and hygienic drinking water. 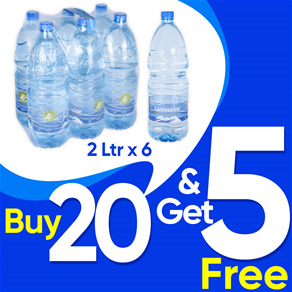 Watersouq specializes in supplying water in form of bottles, gallons, cartons etc.for households, office use and retail establishments. We are specialized in selling branded and reliable water products online to cater the market demand and supply in Kuwait. 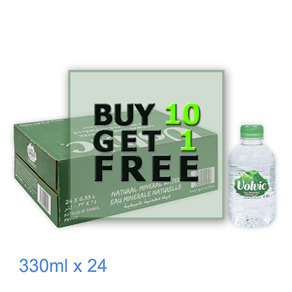 One can order pure drinking bottled water and enjoy great taste directly at their home or workplace in a short period of time. Our online platform give you hassle free service by quick home water delivery and bringing the great taste at your doorstep. Being a bottled water supplier, Watersouq.com respective brand owners is responsible to maintain the process of its production, packaging, quality, safety, security, labeling and distribution standards. Water is life and we ensure that the ordered water reaches you in time. 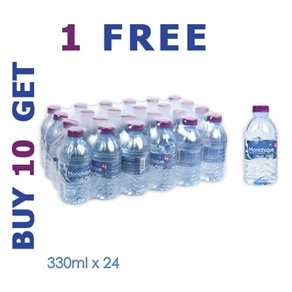 All you have to do is order online and enjoy our quick water delivery service at a single click. We are based in Kuwait and piloting our services across so many countries. We are pioneers in this industry because of the best services in the bottled water market in Kuwait. Our main aim is to become a market leader in the global market by delivering the best service experience. We at Watersouq focus on management as per latest technologies and market needs. We have a squad of experienced and customer friendly professionals that serve you efficiently to accomplish your needs. Our services are easily accessible near you. Stay tuned and get ready to taste the drop of purity.